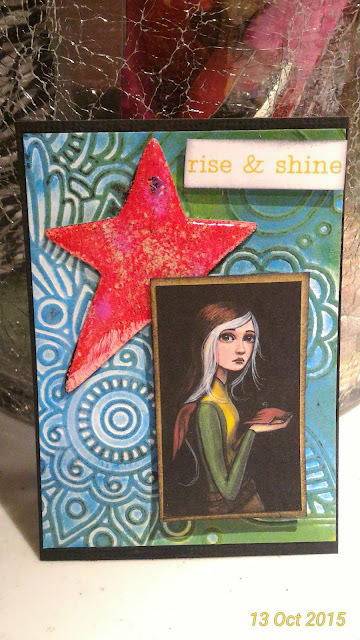 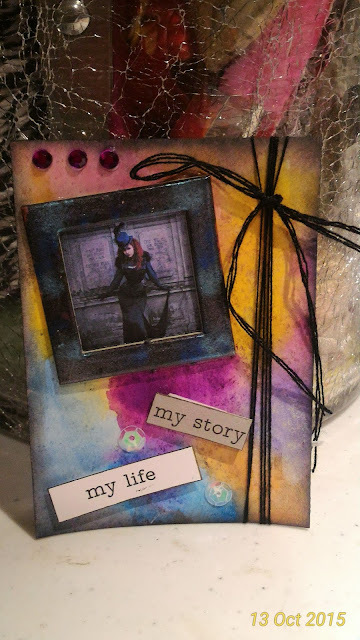 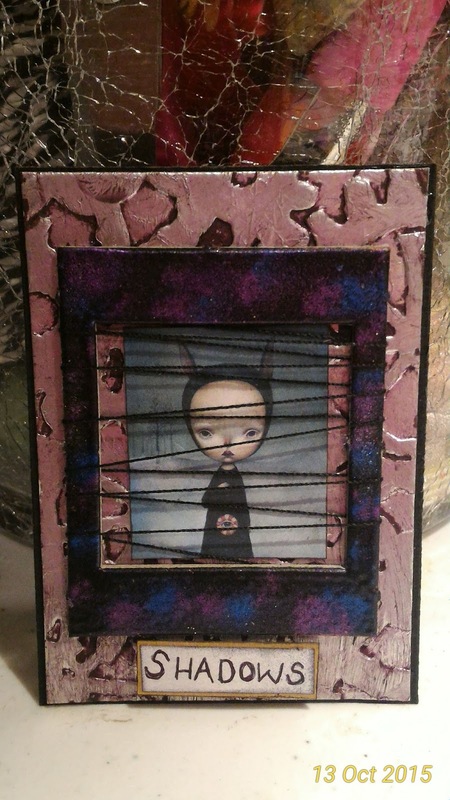 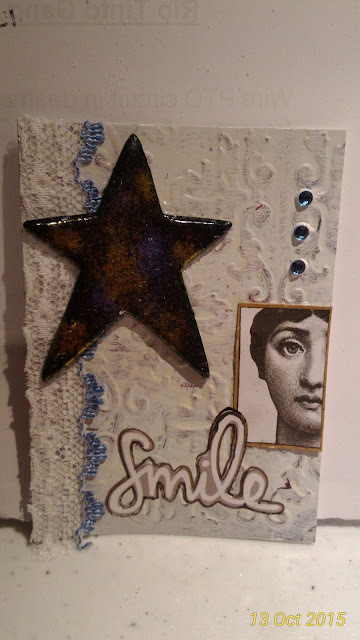 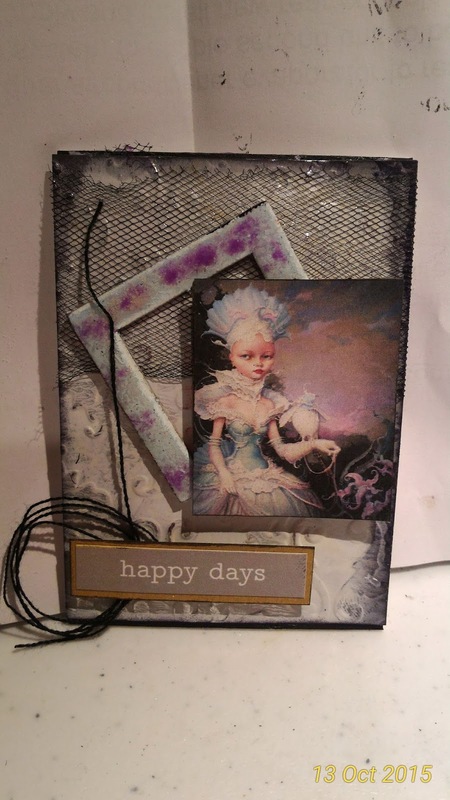 Here are my Mixed Media ATC's. 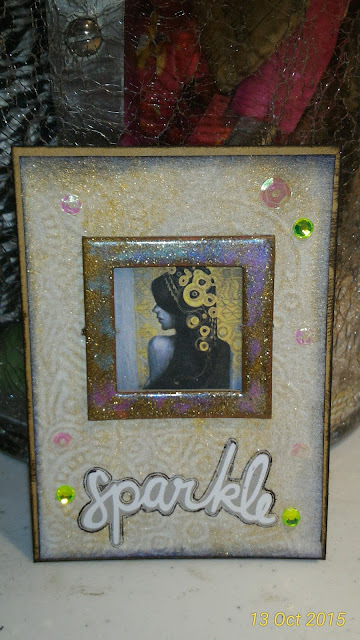 I am SO pleased with how these turned out. I hope that this means that I am lifting my skills and evolving. Easel Cards: Single, Double & Triple! !